Welcome to the show notes for the Disney Dream Girls Podcast, show number 211 for Sunday 27th May 2018. If you want to listen, whilst you read these notes, all you have to do is press the green triangle on the audio player below. Alternatively, why not listen via iTunes, Sticher Radio or any podcast catching place! Coming up on this weeks show, Michelle is joined by our much loved friend - Becky Manion. Becky is a self confessed holiday-a-holic and she loves nothing more than going on a Disney holiday and sharing everything about it. 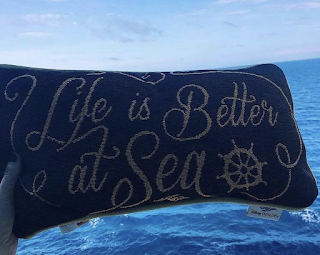 On her most recent trip, Becky travelled to Walt Disney World and had a Saratoga Springs Stay with a mini Disney Cruise (on the Disney Dream) inbetween. For the full details - listen to the show. However, below we have some highlights for you! 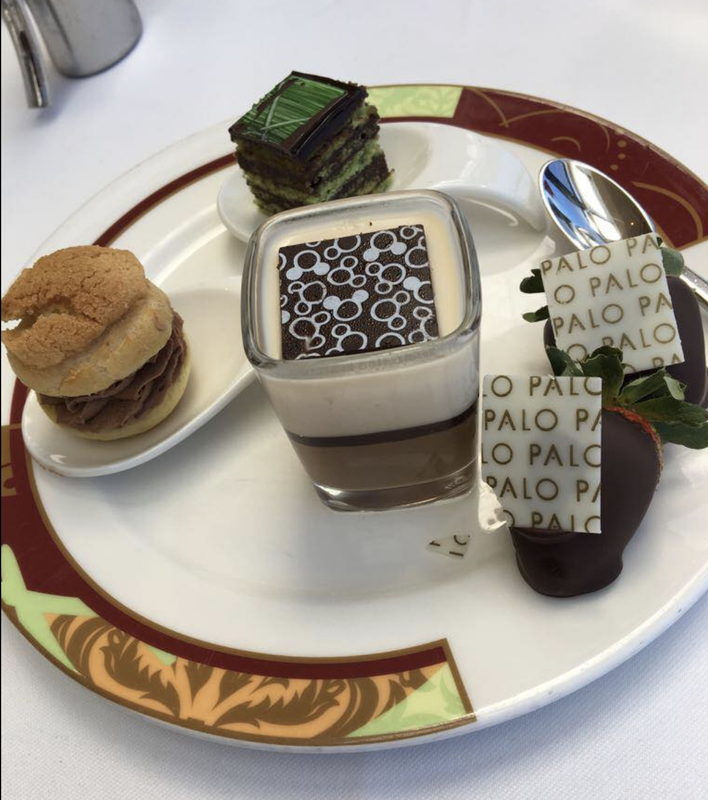 A highlight for Becky was the Palo Brunch. It is not offered everyday - on her experience - just sea days. 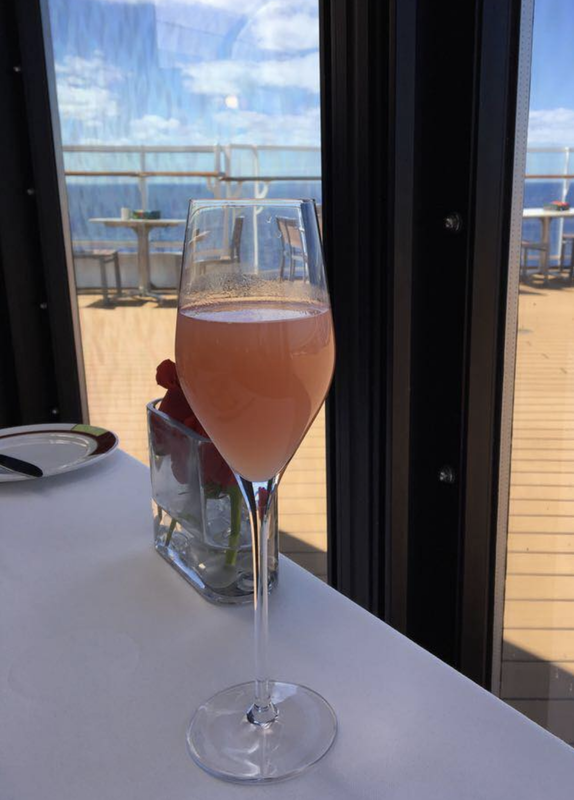 It has an upcharge cost of $30 however, that does include a mimosa on arrival, food from the buffet and hot selections from the menu. Becky was particularly impressed with the vast selection of foods. 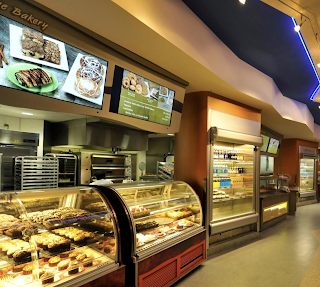 From breads, cheeses and characturie to pastries and cereals. There was an ample dessert bar where Becky food an array of delightfully treats. 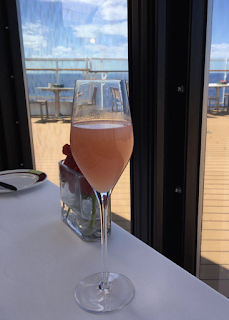 This trip, Becky had also eaten brunch at the California Grill (which has an upcharge of $80) and Becky said it stood up favourably in comparision. Some of Becky's family are vegans. 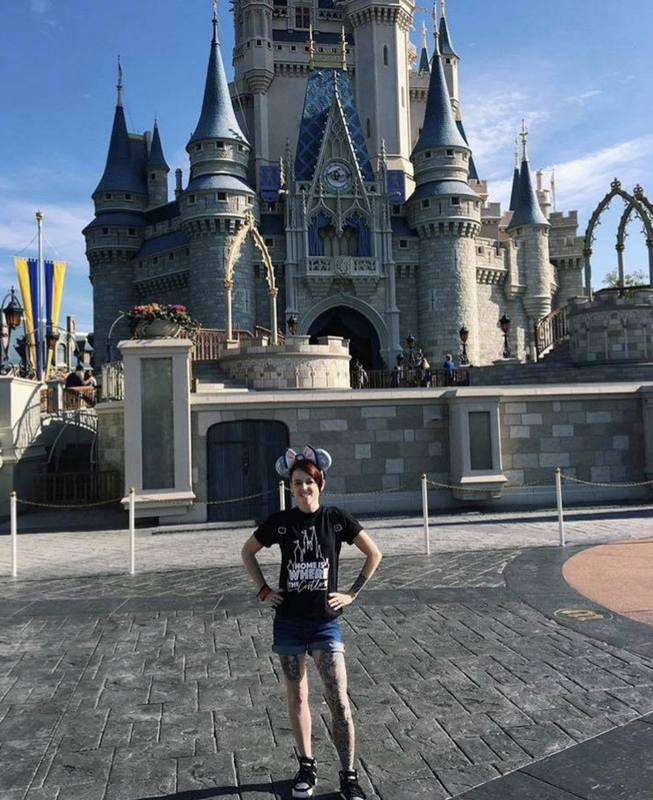 So on the podcast she talks about the accomodations that Disney made in order that they were catered for. From special curries to pancakes - they were very impressed. 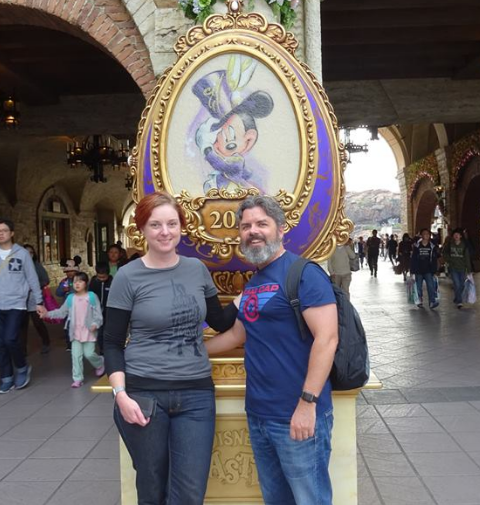 As well as talking about the cruise, Becky gives her opinion on Pandora and shares a touch of Disney magic that she was able to do. So that is it for our chat with Becky. It wouldn't be the Disney Dream Girls Podcast without some foodie chat but for the full infomation on that you will have to listen to the podcast! 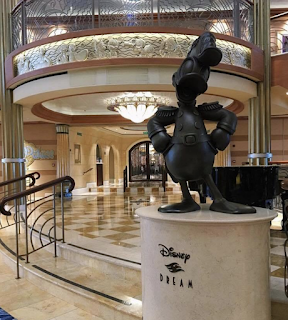 Welcome to the show notes for the Disney Dream Girls Podcast, show number 210 for Sunday 20th May 2018. If you want to listen, whilst you read these notes, all you have to do is press the green triangle on the audio player below. Alternatively, why not listen via iTunes, Sticher Radio or any podcast catching place! Coming up on this weeks show, we have our usual On The Week In Disney History feature as well as a review of EPCOTs Future World with our guests Kat and Lewis from the Dis Down Under Podcast. 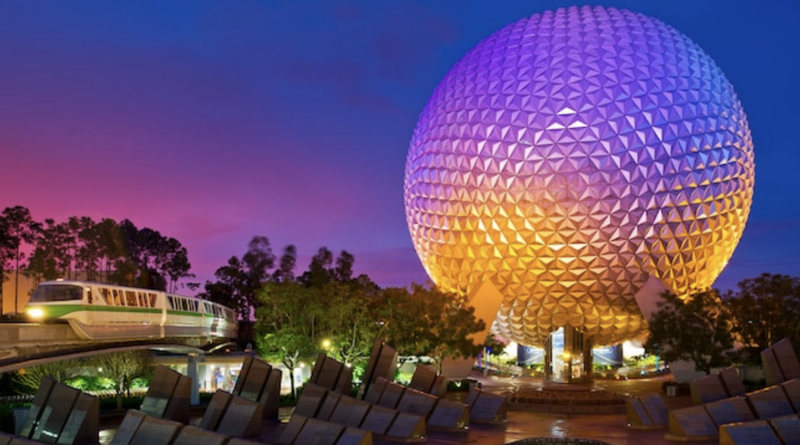 When we think about EPCOT we all immediately think of the stunning park icon. 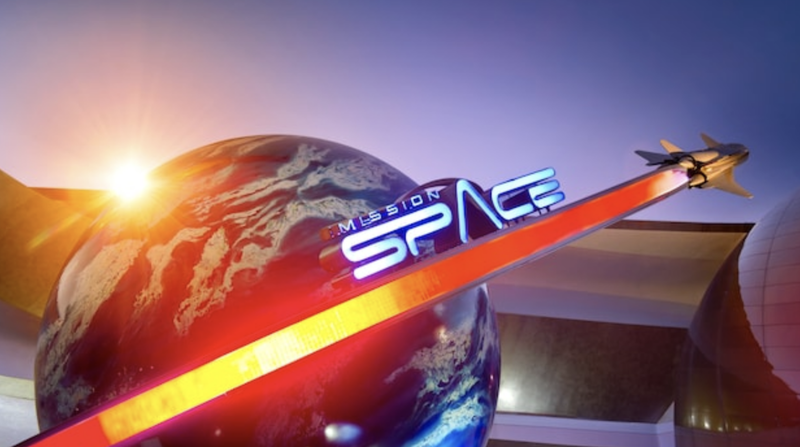 Well here are some facts you may or may not already know about our much loved Space Ship Earth. 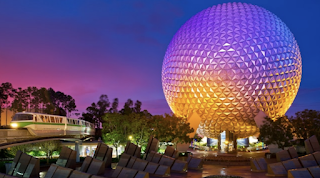 It is a geodesic sphere that is supported by three pairs of 'legs'. Theoretically, there should be 11,520 isosceles triangles that make up the sphere however some of these are partialy on not even present due to doorways and such forth. Inside the sphere, is the attraction Space Ship Earth. 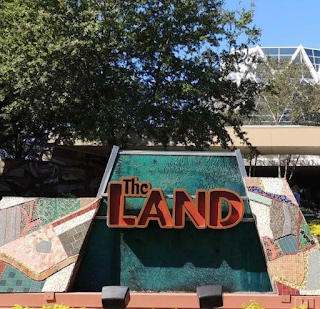 This attraction opened on 1st October 1982 and takes guests on a journey through how communication has evolved over the years. 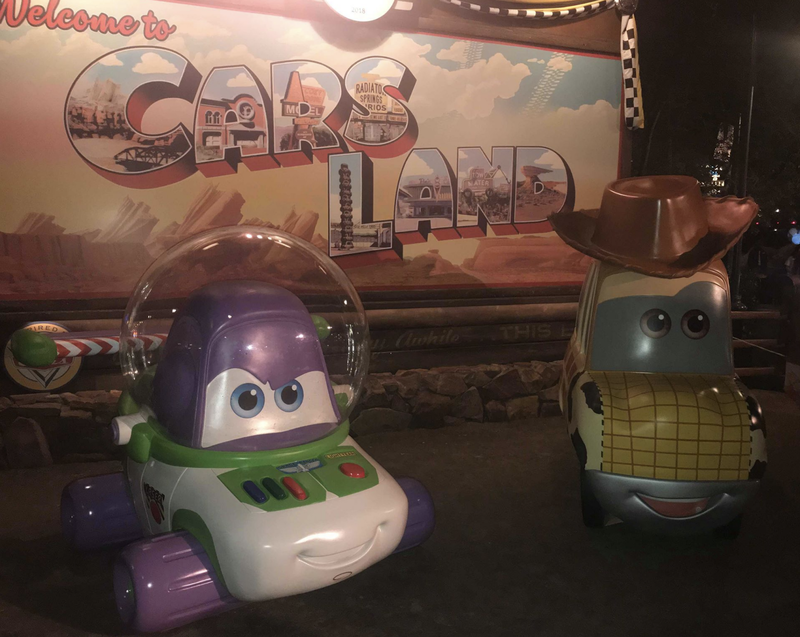 Guests sit two to a car and a narrator explains the advancements. There is even a photo op and the opportunity at the end of the attraction to send a postcard home! Another big draw to the future world part of the park is the pavilions of The Seas and Land. 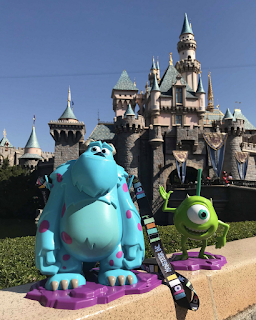 Both house attractions but I must admit you will find the longer queues inside the Land! Here you will find Soarin and Living with the Land. 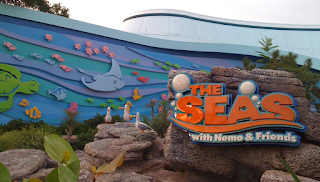 Over in the Seas you will find a very cute dark ride called The Seas with Nemo and Friends and an interactive show called Turtle Talk with Crush. 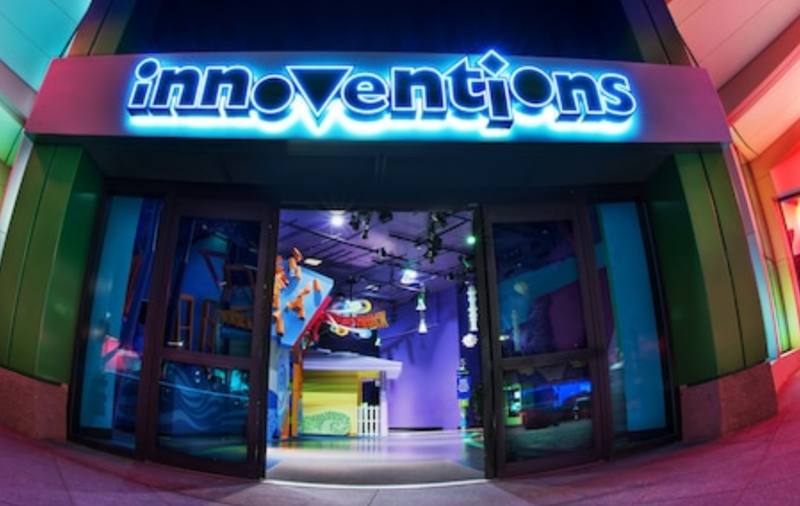 Near to the Land pavilion you will find Journey into Imagination. This is an attraction where you explore how imagination should be set free and you guide for the experience is a purple and orange dragon called Figment. Innoventions is a practical area where edutainment can happen. From displays and hands on opportunities it is a great place for families to explore scientific principles together. Finally, down to the last two attractions: Test Track and Mission Space. 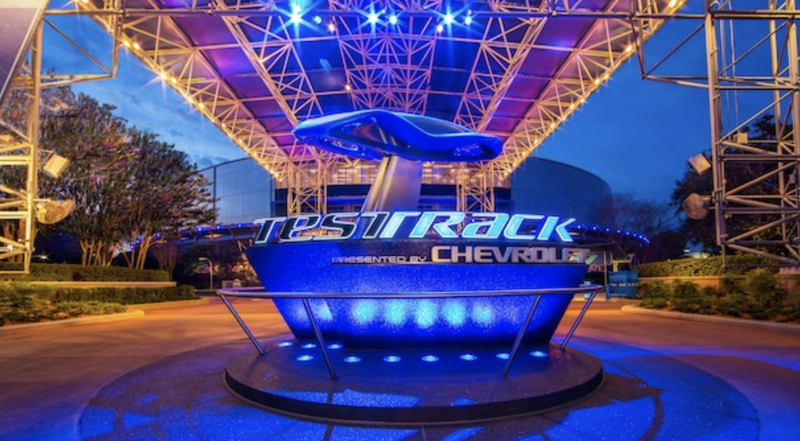 Test Track is gives the rider the opportunity to create their own vehicle and then test it (under a range of driving conditions) against other guests in the vehicle. This is a must do as it has a top speed of just over 60mph. Finally, Mission Space offers the opportunity to become an astronaut on a mission beyond the earth! The attraction has two options: orange and green. Green is a less intense option and gives views (from the spacecraft) of icons around the world whereas orange is very intensive and ends with a landing on Mars. It is a centrifugual spinner attraction and it is advised to follow the health warnings given. So that is Future World. 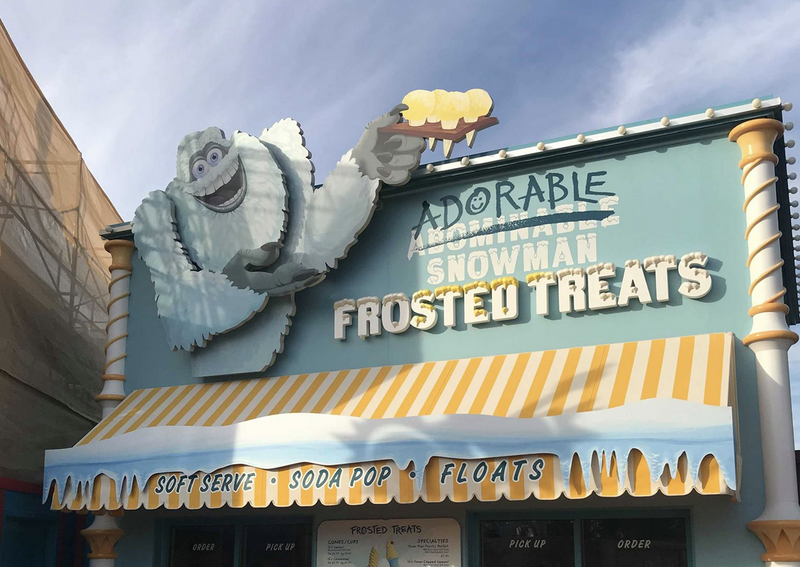 However, it wouldn't be the Disney Dream Girls Podcast without some foodie chat but for the full infomation on that you will have to listen to the podcast! 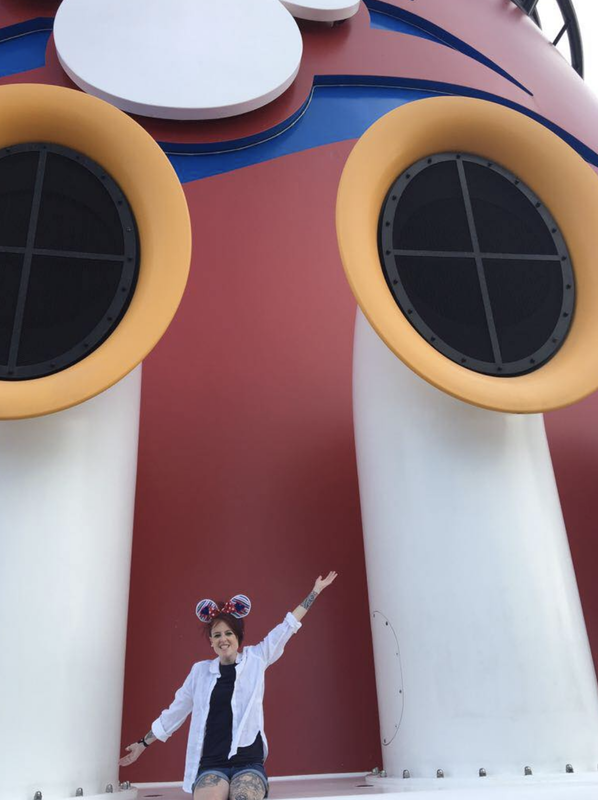 Welcome to the show notes for the Disney Dream Girls Podcast, show number 209 for Sunday 13th May 2018. If you want to listen, whilst you read these notes, all you have to do is press the green triangle on the audio player below. Alternatively, why not listen via iTunes, Sticher Radio or any podcast catching place! 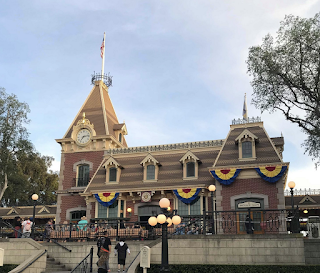 On this weeks podcast, Michelle and Jayne take the opportunity to delve through some news items that caught their eye. 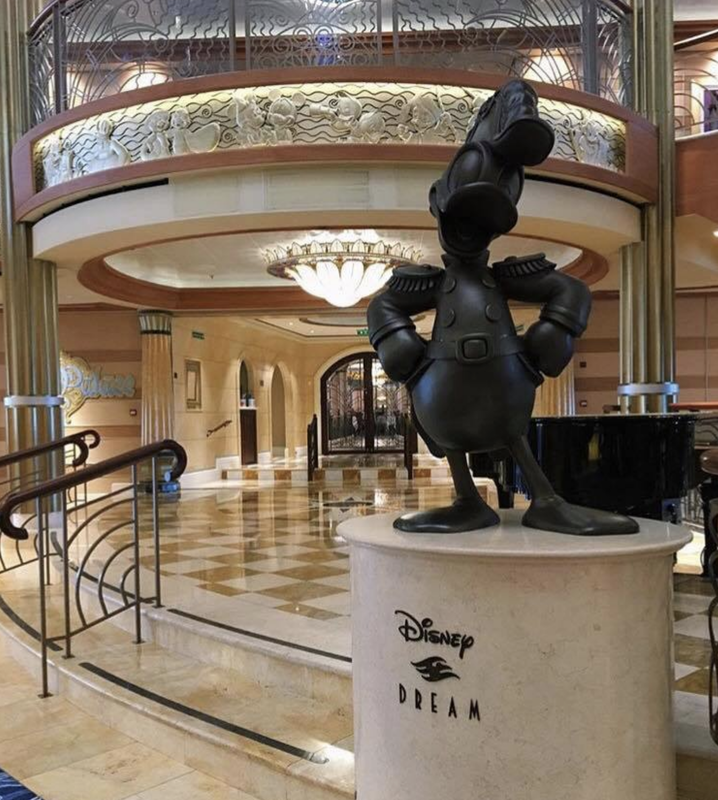 Welcome to the show notes for the Disney Dream Girls Podcast, show number 208 for Sunday 6th May 2018. If you want to listen, whilst you read these notes, all you have to do is press the green triangle on the audio player below. Alternatively, why not listen via iTunes, Sticher Radio or any podcast catching place! Coming up on this weeks podcast, we have this week in Disney news, top planning tips for a Disney Trip (mainly focussing on Walt Disney World), a review of everything you need to know about Pixar Fest in the Disneyland Resort and finishing the show with Fan Daze Disneyland Paris chat. 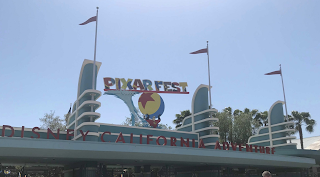 Our good friend Tommy Allison (from the Disgeek and Cruise Dudes podcasts) joins Michelle to talk through Pixar Fest. Both parks at the Disneyland Resort are beautifully and subtely dressed in the red, yellow and blue Pixar colours. 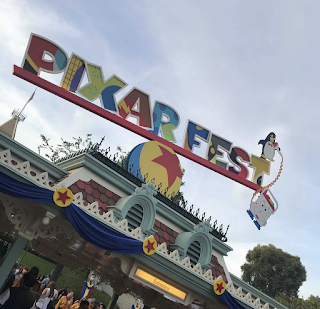 Disneyland is hosting the Pixar Play Parade, which has let go the Anna and Elsa float and replaced it with new Pixar floats. In addition, there is a new firework show with amazing projections to enjoy being shown on to the buildings of Main Street. 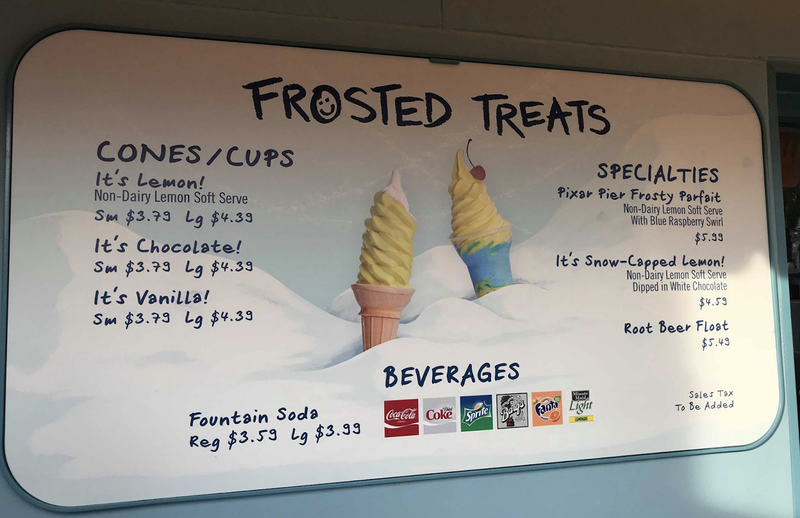 Food and drink features heavily in the offerings with new sipper cups and popcorn buckets as well as lots of themed food. 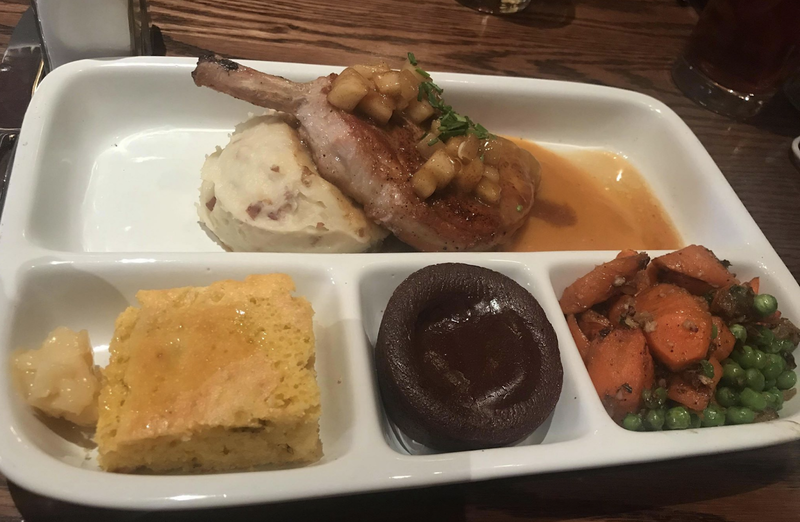 Tommy highly recommends Carnation Cafe to try their 'TV Dinner'. Meanwhile over in Disney California Adventure, the park has an amazing meet and greet that I am sure everyone will want to get! 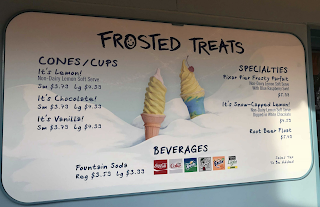 Again, there are themed foods and drinks and this week saw the introduction of what is an amazing soft serve, which Tommy says is going to be as big as the Dole Whip! The Pixar Pier speciality parfait has the right amount of tart and sweet to make this a very refreshing snack. We cover lots more on the podcast so why not give it a listen and if you want to share your pictures or comments why not visit and chat with us on Facebook.